July 9, 2015 November 26, 2016 Lisa A.
I know I’ve mentioned my childhood friend, Ryan Loera in this blog a few times before. Feel free to check out his new blog via the link below. 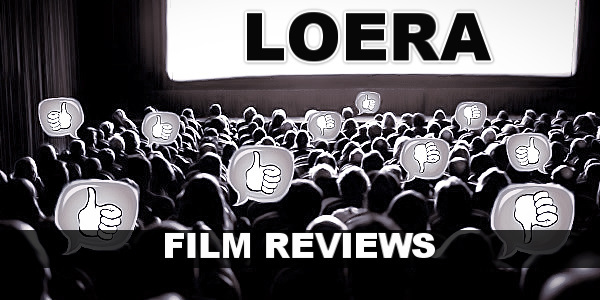 A couple of my movie reviews have also made it on there. Ryan is also part of the El Paso band, Revolt. He’s published various books and also hosts podcasts. He also has a blog on WordPress called UNIVERSALISM. Here is the link for his WordPress blog. Ryan’s WordPress blog This dude is BUSY and always on the go! Photo courtesy of Ryan Loera. Logo designed by Luis A. Gutierrez.